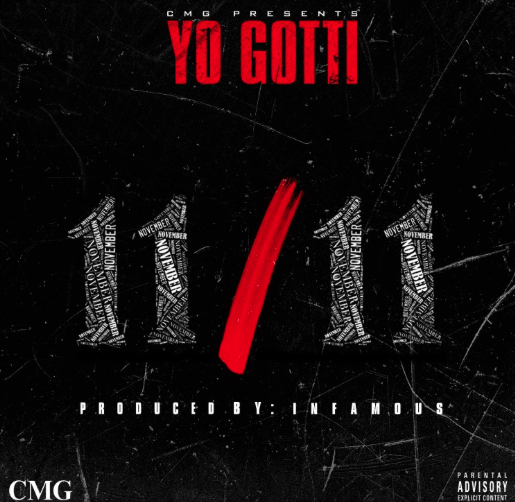 Today was the original day Yo Gotti planned to the release his latest street-album, The Art of Hustle. After months of promoting the project, fans unfortunately have no date when more that of thatcocaine skreet muzik will arrive, but the King of North Memphis still supplies fiends with an new single entitled “11/11” (check our calendar right now). With production from Infamous, the CMG rapper leaves fans at ease in the new track you can enjoy above and download below for the time being.